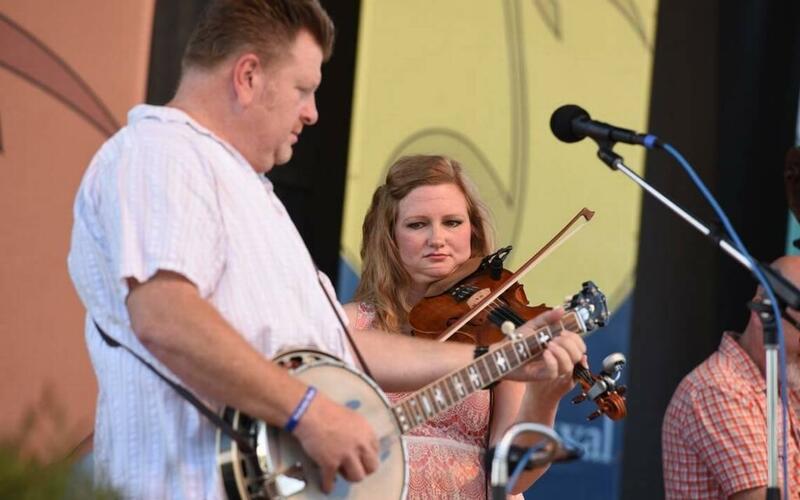 The announced end of the Southland Jamboree summer bluegrass series may have been premature. It appears fundraising efforts are paying off. Coordinators of the Southland Jamboree had announced that the weekly bluegrass concerts would not happen this summer. But a GoFundMe effort online has already nearly enough money to support half a season. Billy Sherrow helped start the Southland Jamboree in 2006. “The possibility that we could have a very shortened Southland Jamboree this year is very high,” said Sherrow. The Jamboree for years took place next to the Southland Bowling Center. The last three years found the Jamboree on Monday nights at the MoonDance Amphitheater in Beaumont. If fundraising is successful, Sherrow anticipates mandolin, banjo, guitar, fiddle, and bass sounds could resume there around the Fourth of July.